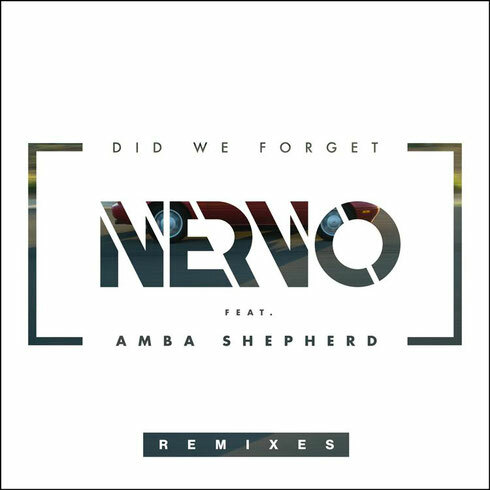 Nervo’s latest release ‘Did We Forget’ features vocals from fellow Australian Amba Shepherd and the breakup ballad serves up emotional lyrics and tribal-inspired breakdowns topped off by big-room synth progressions. It comes with an official music video that personifies the lyrics, directed by Jaakko Manninen and is shot in 360° x 180° virtual reality format. The latest single off of Nervo’s album ‘Collateral’, it follows the track ‘Bulletproof’, which featured singer Harrison Miya, and is is out now. Also included is a remix package from WAVO remix competition winners Louders and runner up Onur Aktemur. Italian duo Louders, comprising of Andrea Alessi and Giovanni Menon, deliver a progressive revamp of the original anchored by hard-hitting drums. The second track comes from upcoming Turkish producer Onur Aktemur who transforms the track into a slow-paced, piano-laden groove with synths.